Are you screeching to a stop every time you press the brake pedal? When brakes start squeaking, grinding, or rattling, it’s time to bring your car, truck, or SUV to Performance Auto Specialists and experience top quality auto repair in Wilmington. 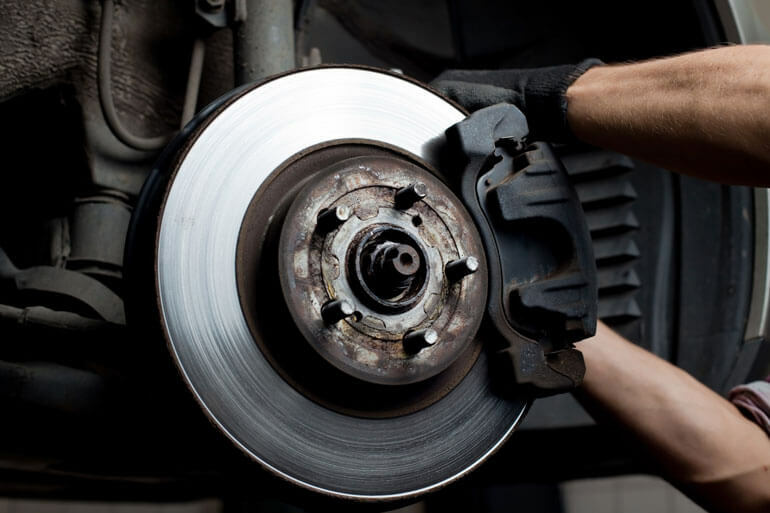 Don’t risk damaged rotors, calipers, or other brake system components. Let us perform regular routine maintenance, like a thorough brake inspection or proactively replace brake pads, in order to keep your European auto out of the shop and on the roads of beautiful coastal Wilmington. We come from an era where we’re taught to take pride in our handy work. But, replacing your own brake pads isn’t as simple as it once was. Did you know that most modern brake systems use sensors that emit a loud squeak or illuminate a warning on your dashboard whenever there’s a problem? Sometimes, grinding or squeaking indicates a bigger problem. Trust Wilmington’s European auto repair experts and bring your BMW, Mercedes-Benz, Volvo, Mini, Volkswagen, Jaguar, Audi, or Porsche to Performance Auto Specialists and we’ll address the problem.